Last week, reality star Kris Jenner posted a subtle Instagram about spending the holidays with her grandchildren, which has everyone talking! 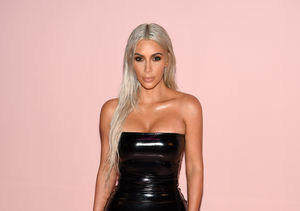 Many speculate that she confirmed that Kylie Jenner and Khloé Kardashian’s pregnancy in the post since there are nine pairs of pajamas. Kris currently has six grandchildren — Mason, Penelope, Reign, North, Saint, and Dream – so why were there three extra pairs? 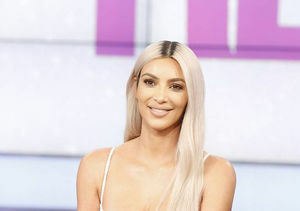 While Kim recently confirmed she was expecting her third child with the help of a surrogate, Khloé and Kylie have stayed mum on pregnancy rumors.